We work with businesses like yours to help you ENGAGE MORE CLIENTS. Based in Southport on the beautiful Gold Coast, we are a small creative team dedicated to achieving best results for each and every client. We offer a comprehensive list of creative services so that you have everything you need when it comes to the creative and advertising needs of your business. 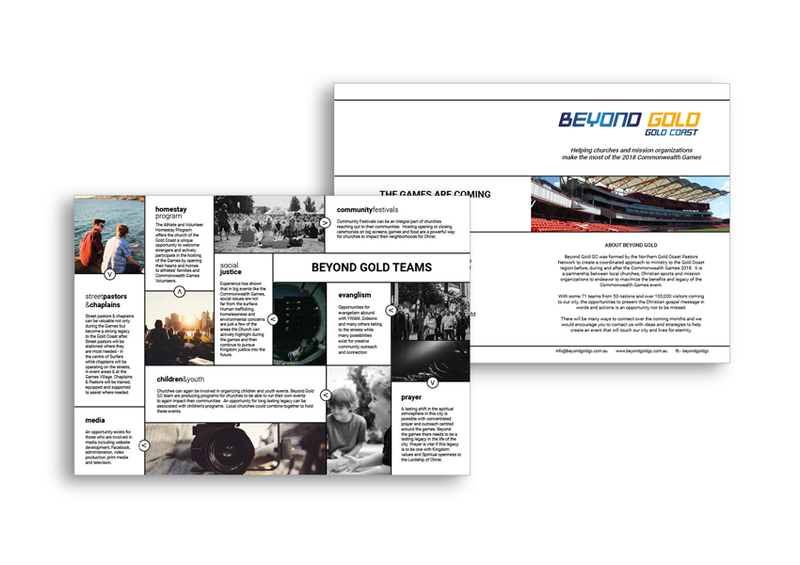 Our brand identity package includes logo, letterhead and business card design. Secure, user-friendly websites customised to meet the needs of your ideal customer. 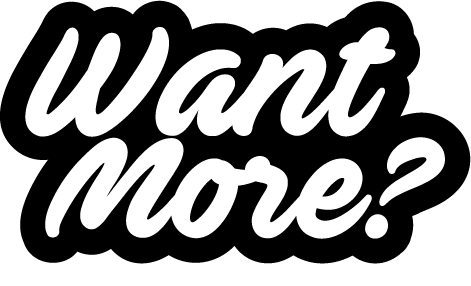 Google Analytics, FB business manager, FB pixel – we can help. 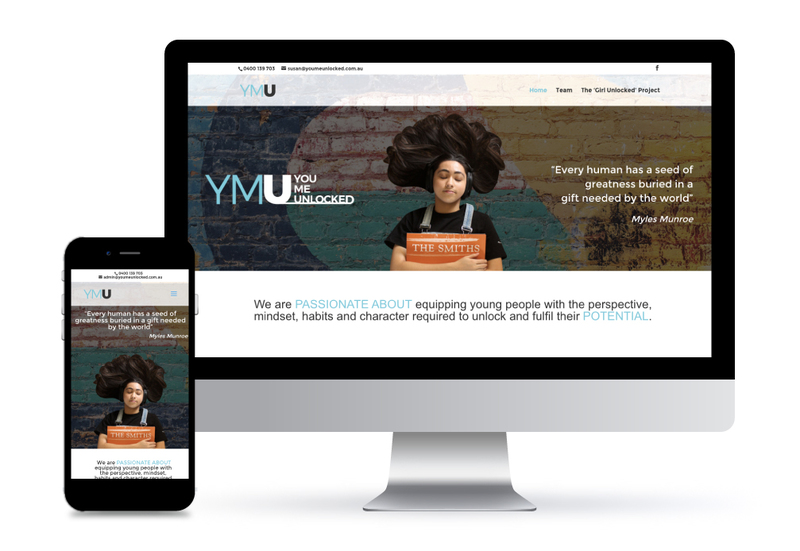 Recently founded company You Me Unlocked required a website that was intuitive, user-friendly and market ready. Design-wise it was important that this website stood out as unique and delivered a message of empowerment to teenage girls. The client required design of a flyer to promote their organisation and to provide information about their work. We received raw text and a logo and after 2 revisions and 24 hours had the design off to the printers. 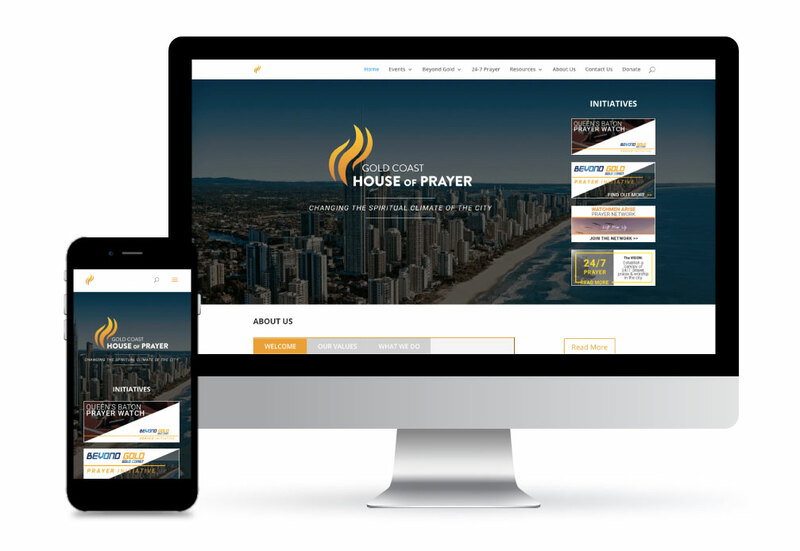 This Gold Coast religious organisation required a site rebuild. We transferred copy across from the former Joomla based website, redesigned the site layout and created a number of graphics. An ongoing maintenance agreement keeps the site up to date and secure. Management of talented singer-songwriter Tessa Devine is a multidimensional role. 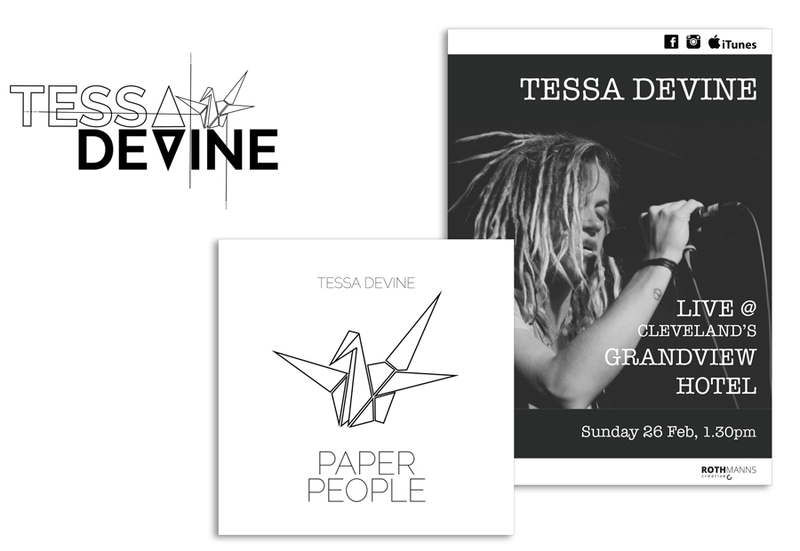 Graphic design tasks have included a new logo incorporating a paper crane (representing a significant time in the Artist’s life) an album cover and a promotional poster. Like what you see? Contact us today and share your project.